I’m still getting tomatoes and peppers from my garden so the other night I made a sauce from them, adding into it towards the end of it’s simmer, some heavy cream and cayenne pepper. I also found some black olives in the fridge, left over from a salad, so I diced those up and added them into the mix. The fresh and lovely sauce stuck to the pasta without being thick, and so when I opened this bottle of wine that I’d pulled from the cellar earlier in the day, any and all burdens had been lightened. The wine aged nicely, not giving up any of it’s boldness or strength. In addition to those qualities it became mellow and gentle. Sophisticated. When you give certain wines time and proper temperature considerations, when you let them rest, the pay-off is big. This wine was a prime example of such an equation. This wine is an old favorite of mine. 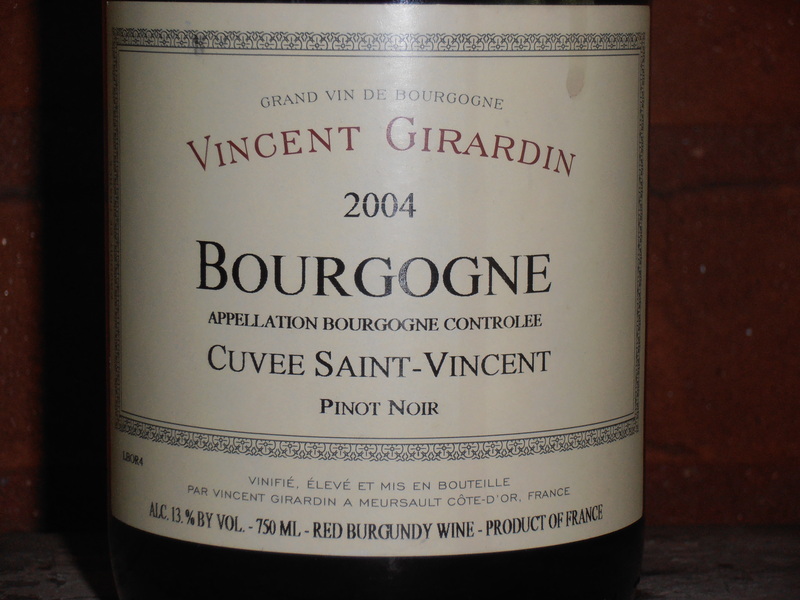 Practically any of the Vincent Girardin Burgundies are old favorites of mine! I opened this the other night to have with the “Filet Mignon With Stilton and Port Reduction” and it held up nicely with the rich food flavors. This is just a nice little Burgundy with a reasonable price attached to it….well worth keeping a few bottles of it in the cellar. Anyone who knows me, knows I love French burgundies. My pinot noir is always French. But recently my wine supplier, Carl, from Central Liquors, suggested I try this wine. Now…..I won’t say I never stray, I rarely stray. Yet with this wine, my head was turned and I am interested! And it’s not French….it’s American. 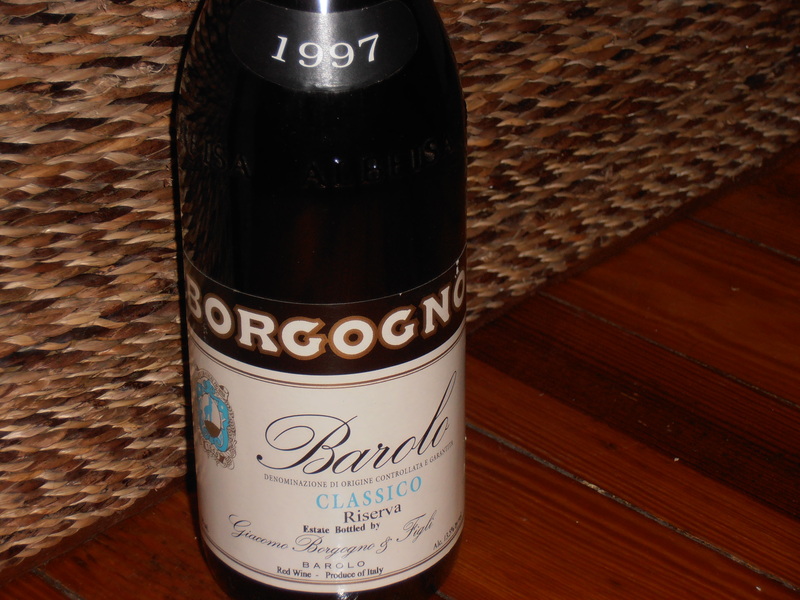 So, if like me, you enjoy a scrumptious French burgundy…..give this wine a taste. I really doubt you’ll be disappointed. As I’ve originally stated, I won’t be influenced by outside forces when it comes to reviewing a wine. Well, this wine was $10.99 per bottle, and being willing, once again, to dig through the masses and try all that seemed worthwhile, I belive I found a little gem. Semi-precious….not a diamond! 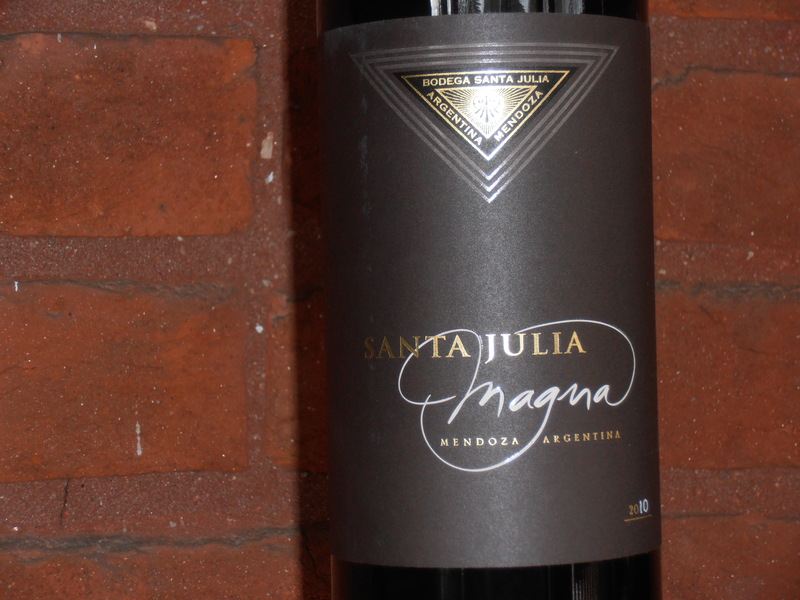 This is not a high roller, but it’s a great everyday wine. It offers everything you’d need to pair it with spicy foods, burgers, and foods with intense flavors, yet surprisingly, it doesn’t insult your palate. Many times, at this price, what you get is grape jelly runoff. Deep dark cherries, smoke and cocoa are it’s main accents. The tannins are medium, alcohol is 14%. I suppose the wine would score around an 89. I put a case of it in the cellar for an “everyday” and gift wine. Can’t go wrong. Last night there were eight of us for dinner at our home. 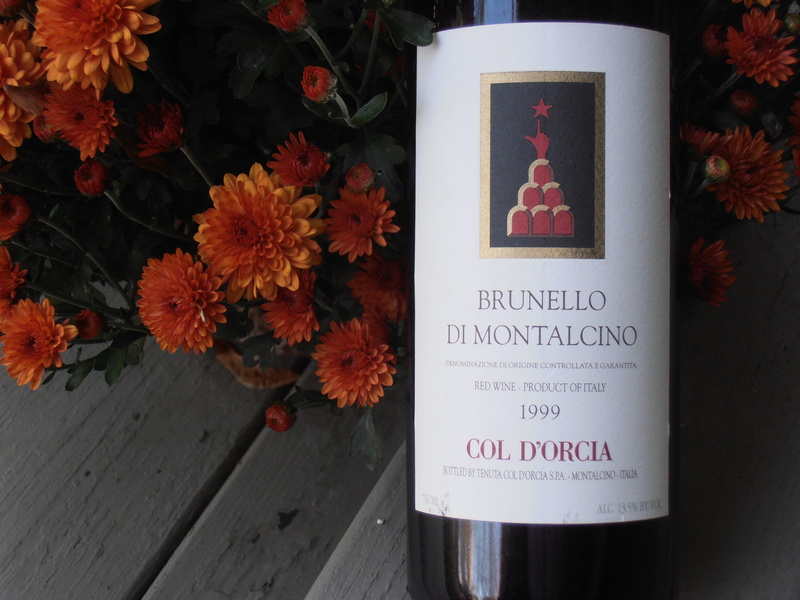 Two of our guests, Dennis and Janet, brought a bottle of wine from the Columbia Valley that was outstanding. It's just the style of wine I love. Deep red and inky and displaying very intense flavors. 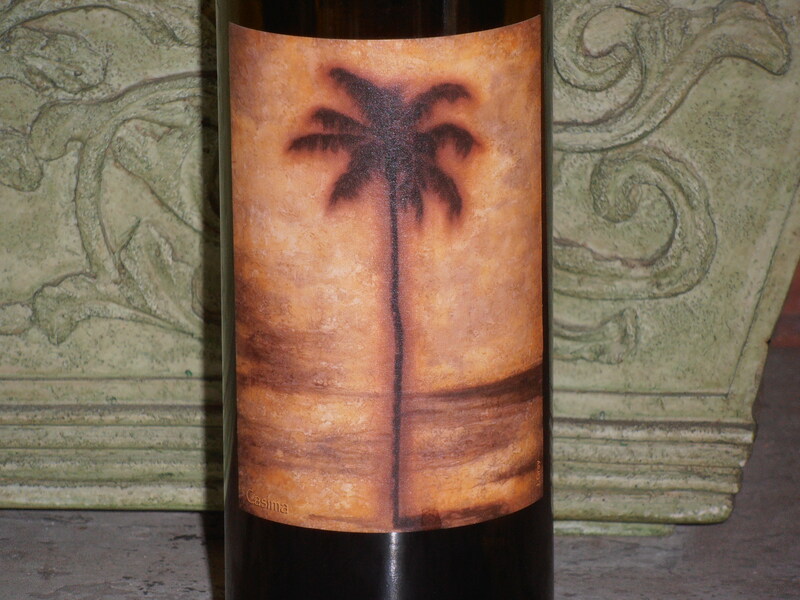 In return, I brought a bottle of Robert Foley "The Griffin" up from the cellar for them to taste. We then uncorked both The Griffin and Casima. Wow! Casima went toe to toe with The Griffin. The bouquet of Casima is peppery. The flavor is dark cherry, blackberry and smoke. The finish is long-lasting. 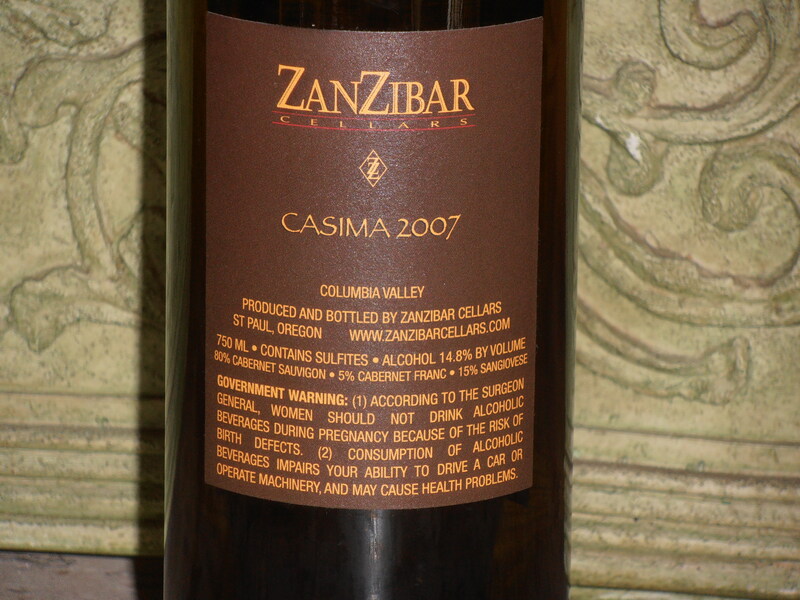 Casima is 80% Cabernet Sauvignon, 5% Cabernet Franc and 15% Sangiovese. Alcohol is 14.8%. 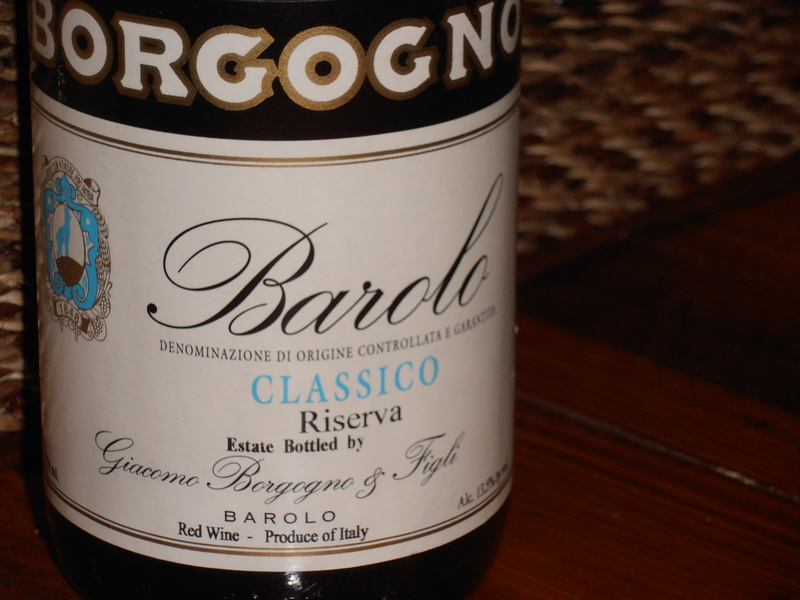 As of this morning….I'm looking to add this wine to my cellar. It was a lovely evening with old and new friends sharing fine food and great wines!